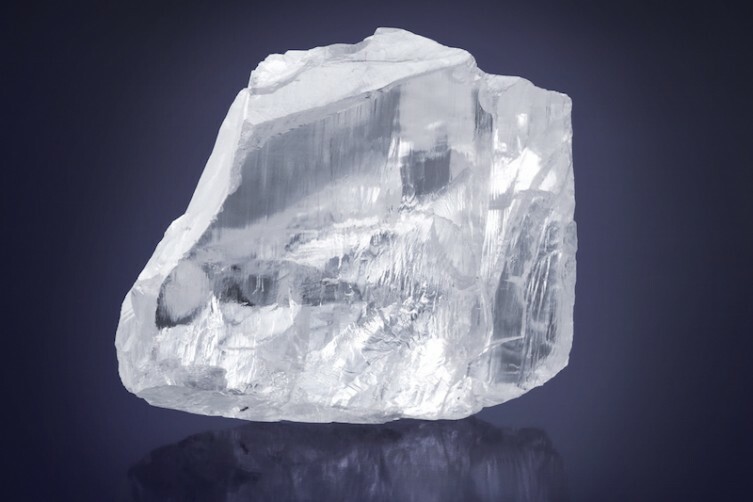 “King of Diamonds” Laurence Graff, founder and chairman of world-renowned jewelry brand Graff Diamonds, has purchased the 476-carat Meya Prosperity Diamond for $16.5 million. 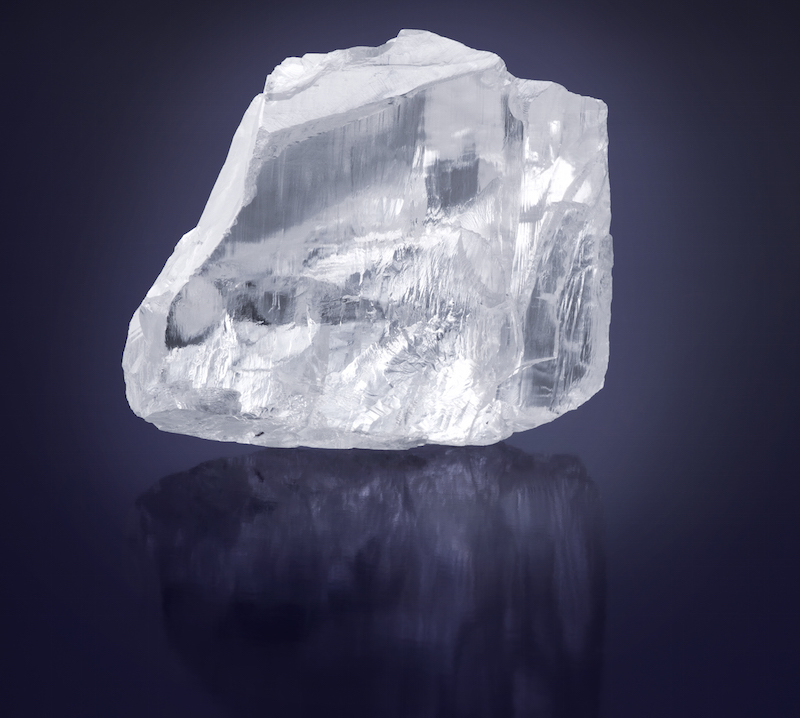 The 29th largest diamond ever uncovered, and the 5th largest from Sierra Leone; the Meya Prosperity Diamond was recently discovered in the Kono District by Meya Mining, a company jointly owned by Trustco Resources and Germinate Sierra Leone. 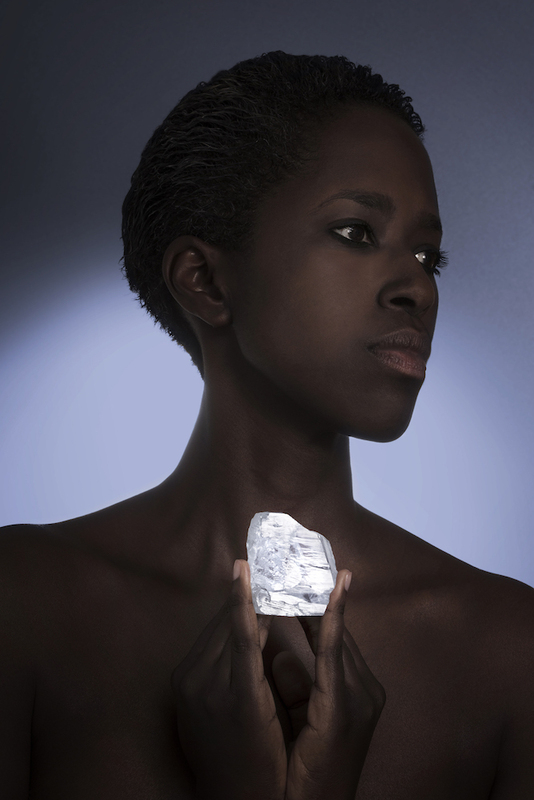 Graff Diamonds has now acquired, cut and polished most of the top 21 largest stones of the 21st century. Next comes the intense process of assessing and potentially cutting these colossal gems to shine in pieces of jewelry—a process that is familiar to the brand.